The SCRWC held an event last night at the CHEER Center in Georgetown, no sign in required. (Sorry ladies, couldn’t resist.) It was a well attended affair, with somewhere between ninety to a hundred people in the room, and others who had supported the event, but could not attend, due to other commitments. I am sure, I speak for all who attended, when I say thank you to the Sussex Republican Women for putting on an event with class and dignity. 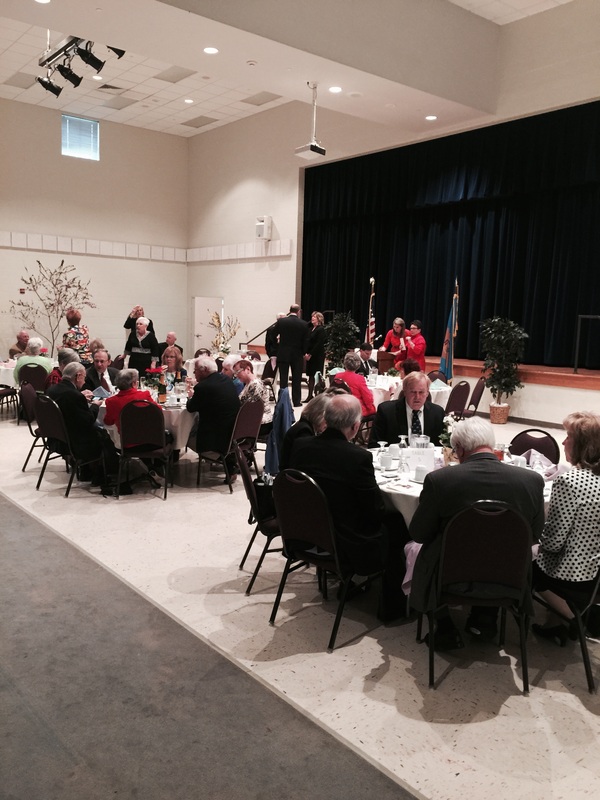 The décor, while modest, was elegant and the food was excellent, catered by Lighthouse Sound. 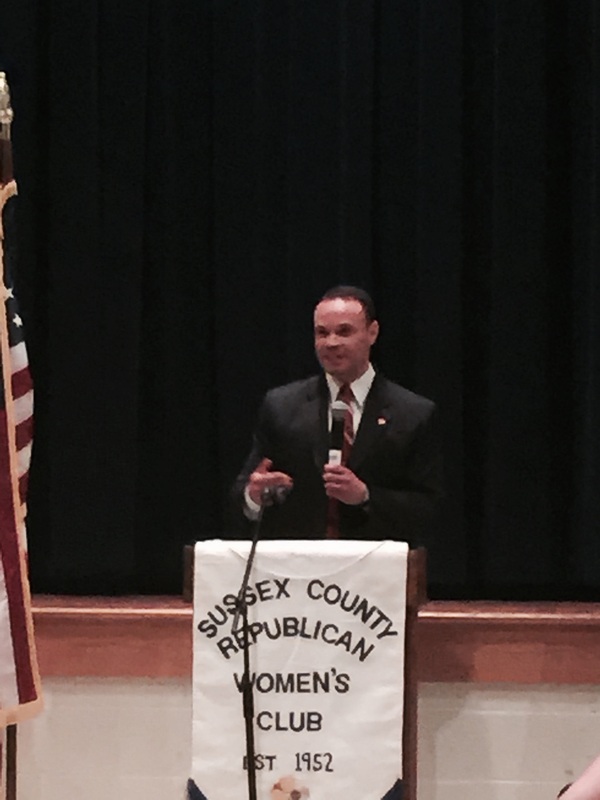 Of course the highlight of the event was the guest speaker Mr. Dan Bongino. Mr. Bongino, who is formally a NYC police officer, and former member of the United States Secret Service for two presidential administrations, is also a best-selling author of the book, “Inside The Bubble”. Mr. Bongino has also been a political candidate for both the U.S. Senate in 2012, and the U.S. House of Representatives in 2014 from Maryland. He is currently appearing on network and cable news shows as a consultant on law enforcement issues. Mr. Bongino a thirty minute talk on what he described as, “the good, the bad, and the ugly” concerning the United States’ current condition. 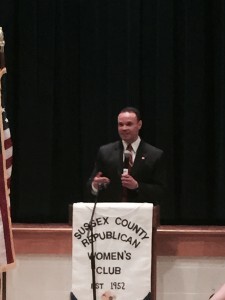 Mr. Bongino brought a unique mixture of TEA movement views, and rock solid Republican economic solutions. One might say that while he clearly identifies as a TEA person, he harkens back to what TEA originally stood for, “Taxed Enough Already”. In my opinion, he sees that the real solutions to many of the problems facing the United States today can be solved through economical means. Afterwards Mr. Bongino took several questions from the audience, and then signed books. Again let me thank the Sussex County Republican Women’s Club for putting on a great event that helps move the Republican Party forward, and will enable them to continue their long and notable support of Republican candidates. My hat’s off to the Ladies of the SCRWC. 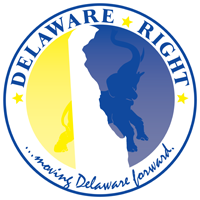 2 Comments on "Thank You To The Sussex County Republican Women’s Club"
Thank you for sharing. 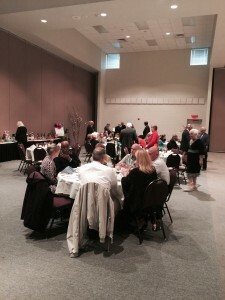 The evening was a great success and the SCRWC is a wonderful group of Sussex women and men (associate members). Thank you to all involved with putting this evening together.